Retailing forms an integral part of a country’s economy. Retailers act as a connection between a company and its customers. They are the one who deals with the customers directly. Besides dealing with customers, the retailer has to manage lots of things. This includes having appropriate stocks, coordinating with suppliers and producers, reducing lead time, etc. Most of the retailers can handle these challenges with quite an ease with the help of Supply Chain Management. It acts as a one-stop solution to resolve all the problems related to demand and supply cycle. By adopting Supply Chain Management Best Practices for Retailers, retailers can earn higher revenues. Any product/service before reaching its buyer, passes through various steps, starting from acquiring raw materials from the suppliers until the manufactured product reaches the customers. These steps form the Supply Chain. Supply chain management is the process of managing the flow of products or services throughout the supply chain. Today, Supply Chain Management has become essential for all kinds of retailing businesses. It helps in controlling inventory levels, sales, and distribution. 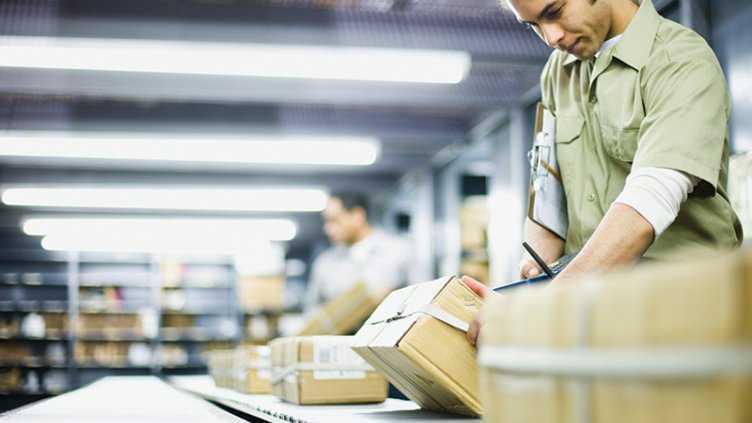 By making optimum use of Supply Chain Management Best Practices for Retailers, retailers can control their expenses and provide faster deliveries to their customers. 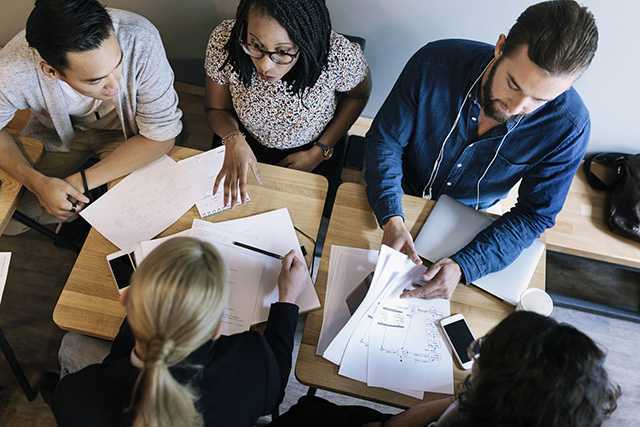 The very first and basic practice from the list of Supply Chain Management Best Practices for Retailers is forming a supply chain management team. The team would be responsible for efficiently running the supply chain. The team would also be responsible for sorting out all the supply chain related issues. It is better to appoint an internal leader from various departments as this will not only help in improving the two-way communication but will also help in improving the overall functionality of the Supply chain. Employees form an essential part of any organization. Organizations productivity is directly proportional to the employees’ efficiency. Efficient, knowledgeable and trained employees would be more productive. This rule applies to all the stages of the supply chain. For example, an employee who is well aware of the product detail would be able to answer the customer’s query more satisfactorily. Hence, regular training of staff is very important for the smooth running of the Supply Chain. Retailer should select the technology according to the requirements of their business. To have a successful supply chain, retailers should conduct a regular review of their supply chain processes. On the basis of the review conducted, the retailers can find out the problematic areas and on the basis of this they can either update their existing technology/software or buy a new one. The suppliers form the very first step of the supply chain. 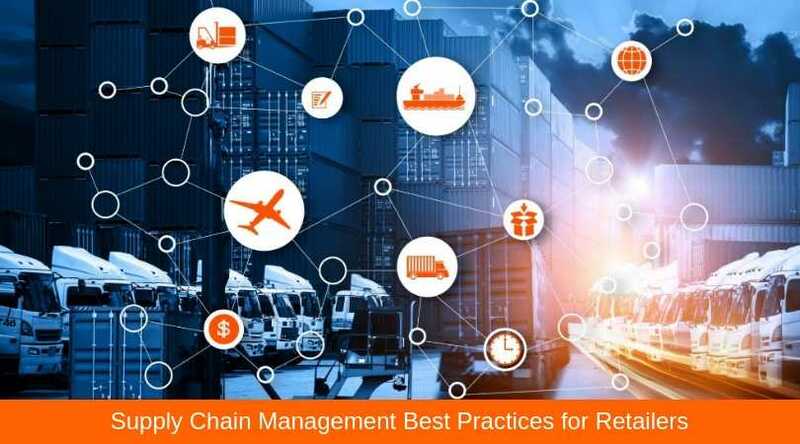 Hence maintaining a healthy relationship with the suppliers, forms an inseparable part of Supply Chain Management Best Practices for Retailers. Transparency and two way communication is very important to have a good reputation with the supplier. In a retailer and supplier relation, the retailer is responsible for creating the demand whereas, the suppliers’ job is to fulfill those demands. Hence, the retailer and supplier should discuss their objectives and requirements with each other. This would help both of them in achieving their business goals. Many retailers focus on only one aspect, i.e., price. Retailers need to understand that the cost of the supplies constitutes to only 25-40% of the total cost of ownership. There are several other factors which affect the TCO. This includes transportation cost, warehouse cost, environmental effects, etc. There is no point to try saving pennies by focusing on the price charged by the supplier if the retailer ends up in spending much more on transportation. Inventory or stocks form the very basic unit of the supply chain. One of the main aims of supply chain management is to focus on the optimization of inventory. Hence effective management of the inventory holds a very high position in the Supply Chain Management Best Practices for Retailers. A retailer who has learned to manage the stocks in an optimized way would not only be able to reduce the lead time but would also be able to save on the cost incurred to buy and maintain excessive stocks. 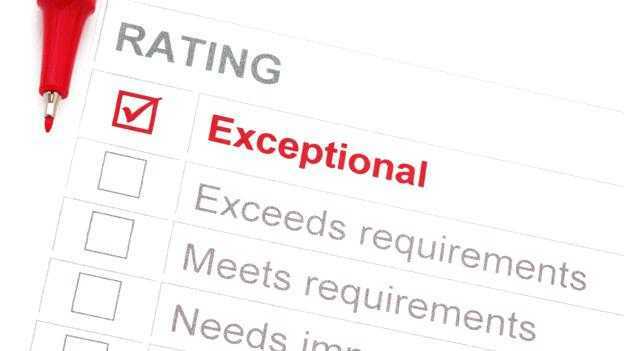 For the smooth and efficient running of the supply chain, regular reviews and feedback with the supply chain management team are quite essential. By conducting regular reviews, the retailer can keep a check on running of various processes systematically and efficiently. Regular reviews would also help in identifying and solving the problems at their initial stage itself. 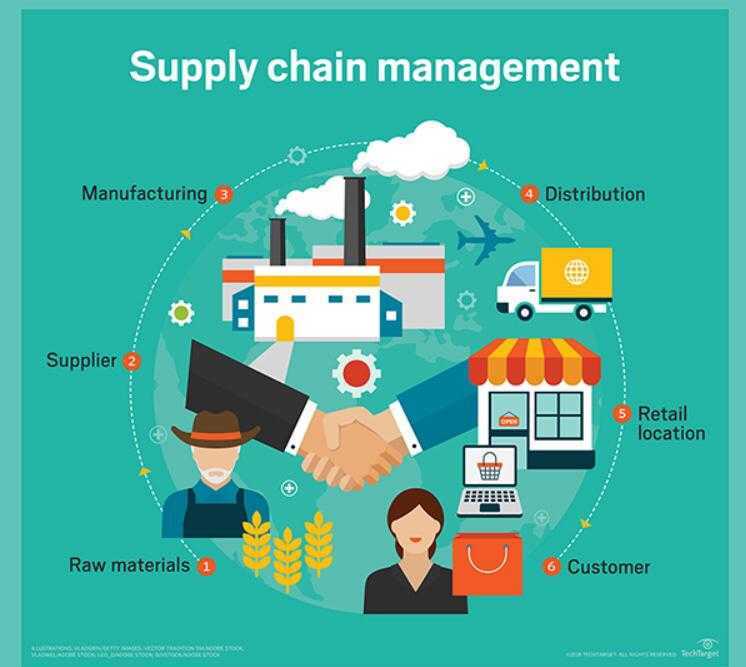 Supply Chain Management Best Practices for Retailers aims at helping the retailers to achieve success at various stages of their supply management. Achieving success in this competitive market is quite difficult, however, maintaining the success status is far more challenging. One careless mistake on the part of the retailer may result in losing the customer to the competitor. Today, the customer is very smart and demanding. They prefer retailers who give more services and charge less as compared to their competitors. With supply chain management retailers can achieve their target of effective and quality service that too at reasonable price. Above mentioned practices would help the retailer in improving the cost and providing better and satisfactory services to their customer.